As a college student, you’re well aware of the financial struggles you face. Even when you feel down and out, it’s important to realize that there are answers to all your problems. For example, there may come a point when you consider the benefits of applying for a student credit card. As such a big decision, you don’t want to sign on the dotted line until you’re 100 percent confident in your choice. To establish a credit history: Why wait until you’re out of school to start building your credit? With a student credit card, you can do this while you’re earning your degree. This way, when you graduate, you’ll have established credit that will help you with things such as renting an apartment and buying a car. To learn financial responsibility: It goes without saying that you may need to learn a thing or two about financial responsibility, such as how to pay your bills on time. As long as you’re confident that you won’t overspend on your credit card, you can use it as learning tool. Perfect for education related expenses: Do you purchase books once a semester? How about gas to drive to and from your internship? With a credit card, you can conveniently buy everything you need and then pay it off when the bill comes due. It’s great for emergencies: You hope you never face an emergency, but you never know what life could throw at you as a college student. Maybe your car breaks down on the way home. Or maybe you suffer an injury that requires immediate care at a local hospital. With a credit card, it’s much easier to pay for expenses associated with an emergency. Rewards are available: It’s not the case with every credit card, but some offer rewards such as cash back. This money can then be used for everything from books to school supplies to food. Don’t assume that all student credit cards are the same, as there is more than what you see on the surface. Final tip: the average student graduates college with nearly $40,000 in student loan debt. You don’t want to make the mistake of running up a high credit card bill at the same time. If you do, you’ll find yourself behind the eight ball when you enter the working world. 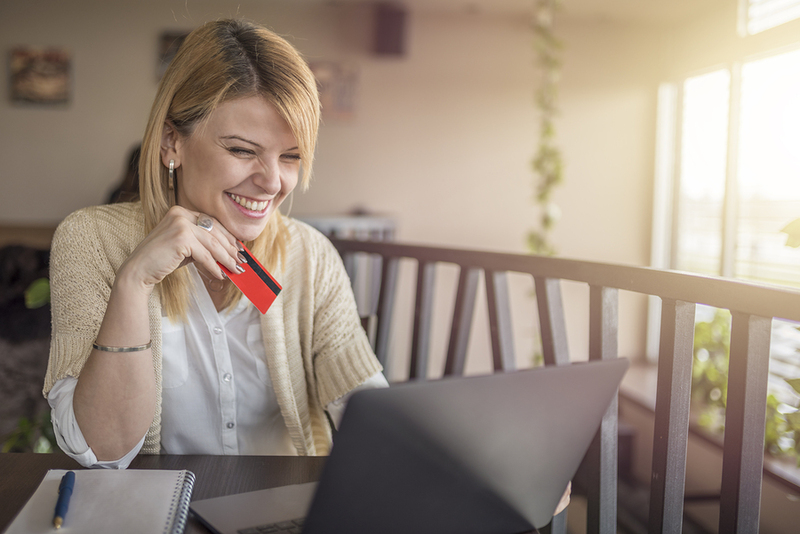 A student credit card may or may not be right for you at the present time. As you learn more about your personal situation and options, it becomes easier to make a decision. This is my first attept to getting a credit card. My problem is i don’t know what card to choose because i’m trying to build my credit, but the costs to maintain the card is too much.